This is what SDIA was founded on, and continues to be our primary continued service opportunity. When a natural disaster strikes, teams of skilled Sheep Dogs and other volunteers are deployed to provide immediate “impact assistance” to devastated communities. 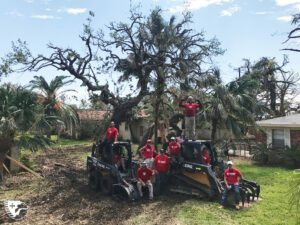 Teams provide help through tree and debris removal, muck-out operations, covering roofs & windows, distributing food & water, and other meaningful tasks. Disasters are not on a schedule, so we looked for other ways to keep our Sheep Dogs engaged each month – opportunities that would provide them with new challenges and foster camaraderie. The Outdoor Adventures program accomplishes this, and includes hunting & fishing trips, obstacle course races, skydiving and scuba diving. 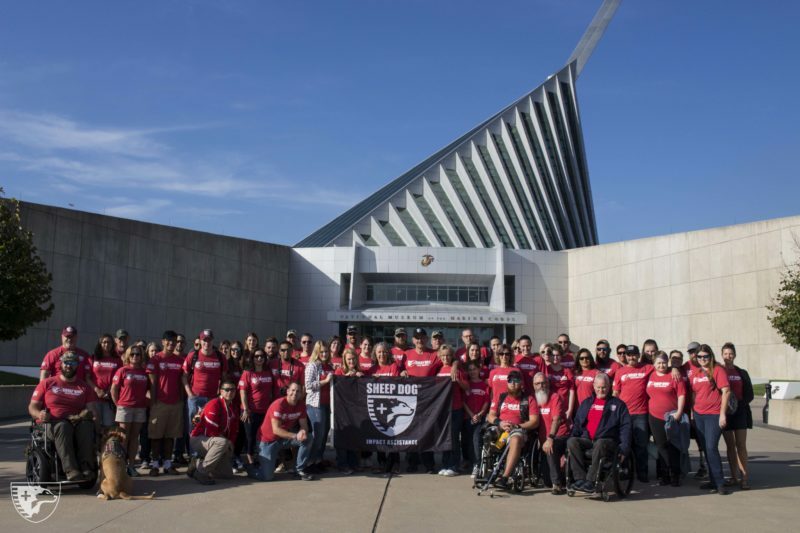 For our sponsored Sheep Dogs (those injured in combat or the line of duty), these adventures present them with challenges that test their rehabilitation progress, restore independence and self-confidence, and reengage them in living life to the fullest. 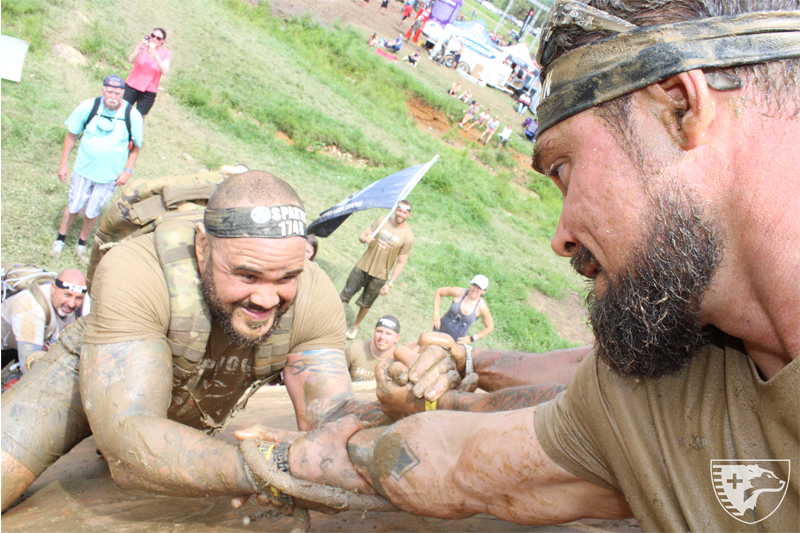 These opportunities for camaraderie and peer support are vital to inspiring a positive state of mind and perspective. Through our Thanksgiving Outreach struggling Sheep Dog families are provided with a full, traditional Thanksgiving meal, and through our Christmas Outreach the children of struggling Sheep Dog families are adopted and each are given gifts of toys, clothing and other necessities. 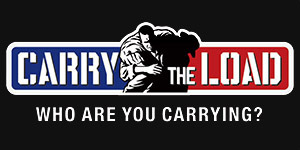 Help us help them – click on the appropriate form below to begin. 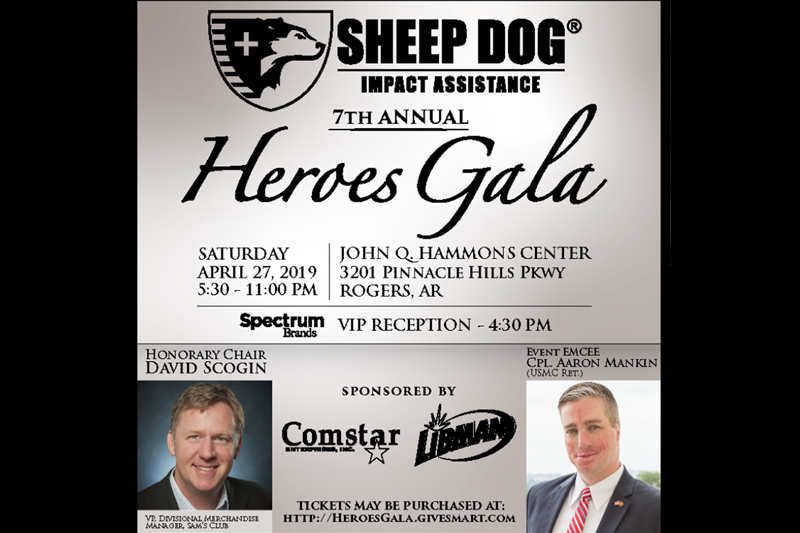 "HELPING OTHERS IS A WAY OF LIFE"
SDIA is a national non-profit organization that exists to engage, assist and empower the men & women who make up our nation's military, law enforcement, fire & rescue, and EMS professions - society's protectors, our "Sheep Dogs." From your #SDIA family to yours, may you have a blessed Easter! Same too you. Thank You all for what you do!!!! Happy Easter!!!!! Annnnd the 7th Annual Heroes Gala is SOLD OUT! Didn't get your ticket? Don't worry - you'll still be able to participate in our amazing silent auction. Items will be available to view next week - stay tuned! 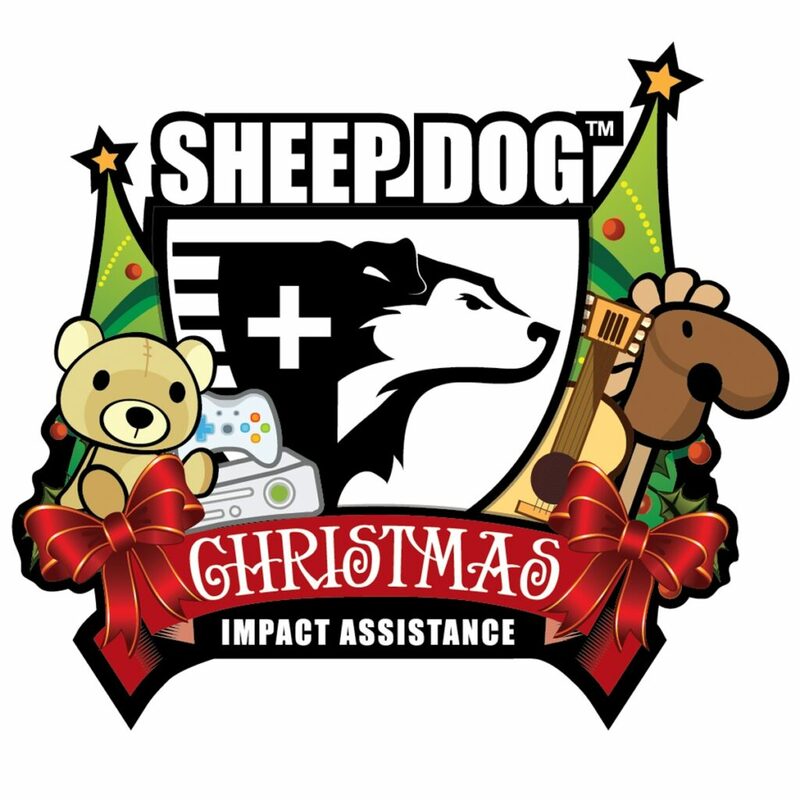 Sheep Dog Impact Assistance updated their cover photo. #SDIA's #HeroesGala is almost sold out! If you haven't purchased your tickets, get them today - only 13 remain!